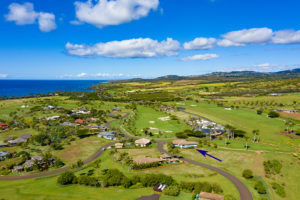 Listed below assessed value and priced to sell! 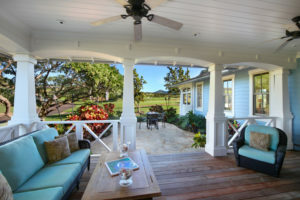 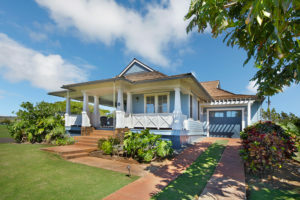 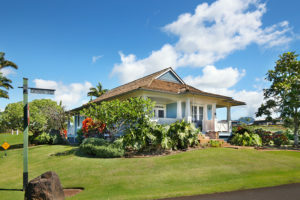 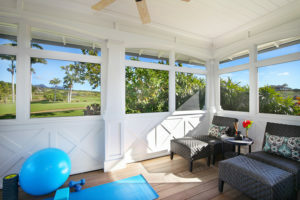 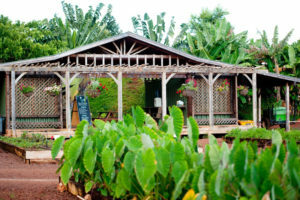 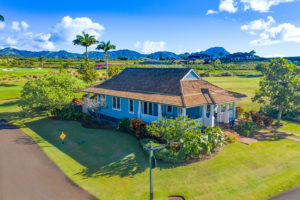 This quintessential single story, 2 bedroom, 2 bathroom plantation home offers the style and detail that represents the best of island living. 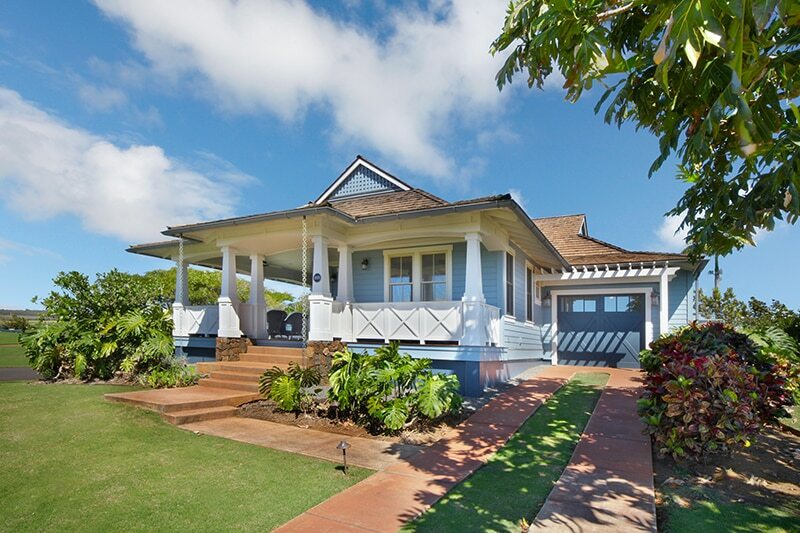 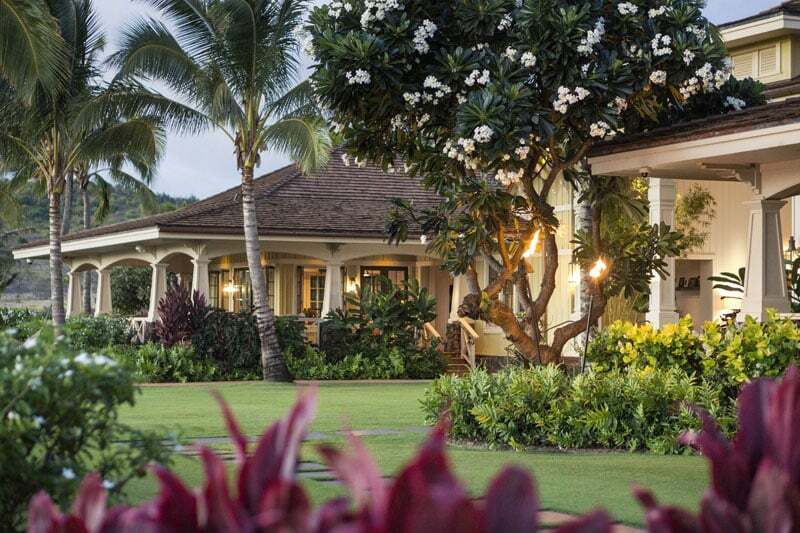 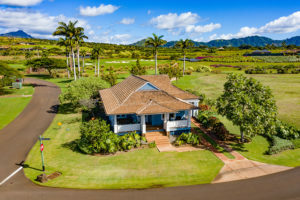 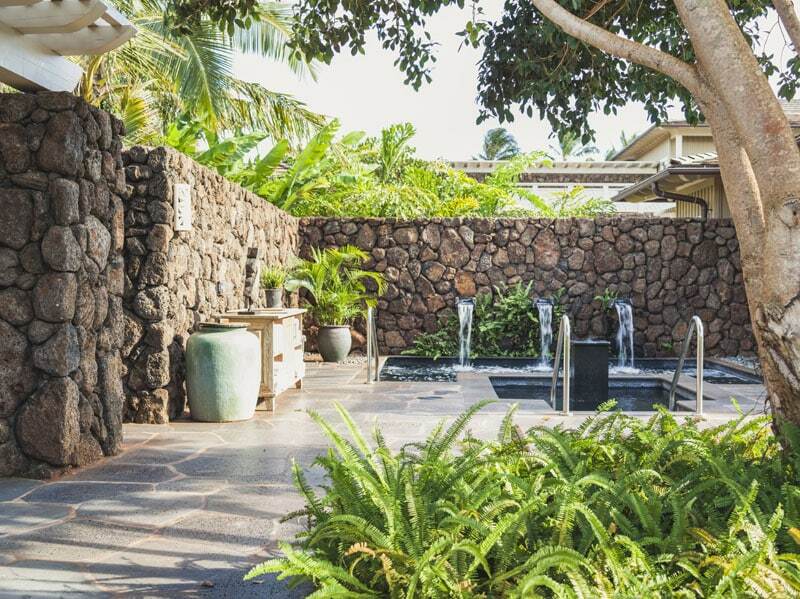 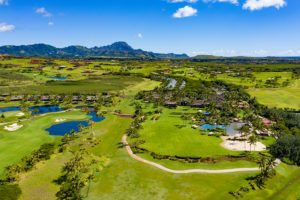 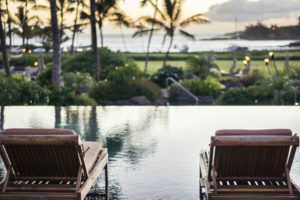 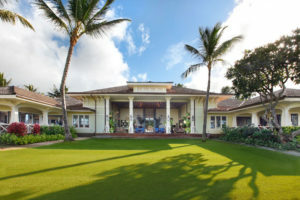 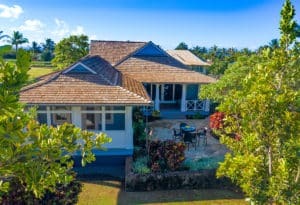 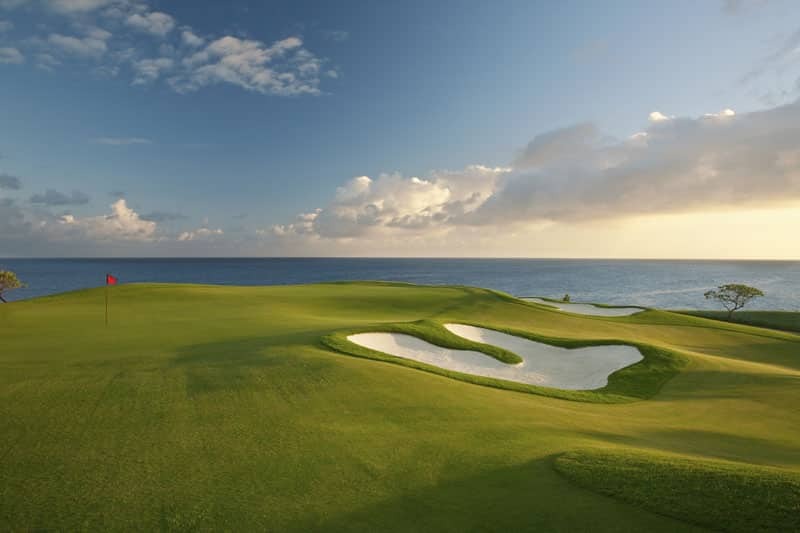 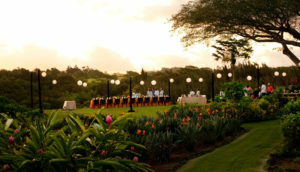 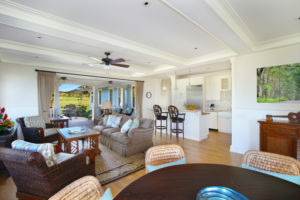 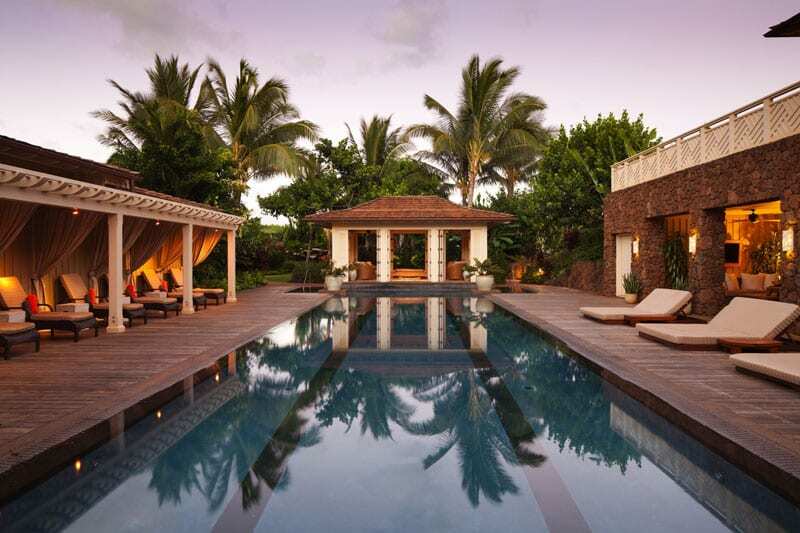 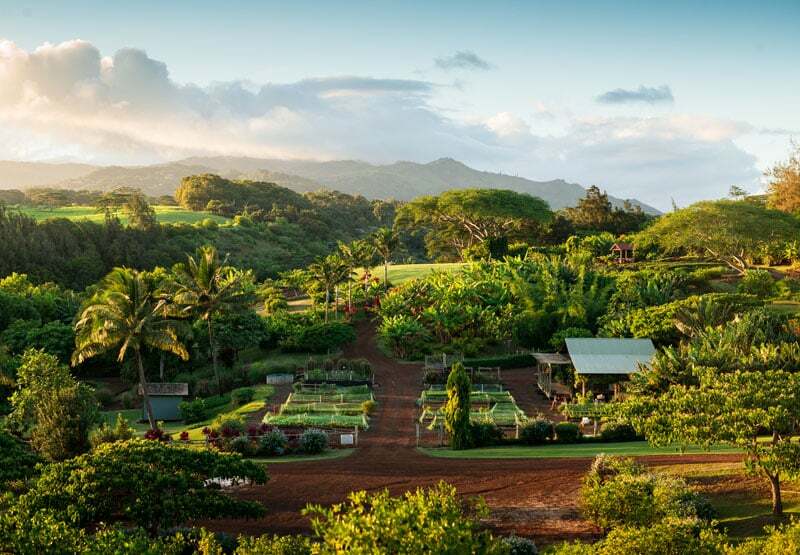 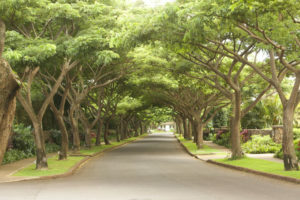 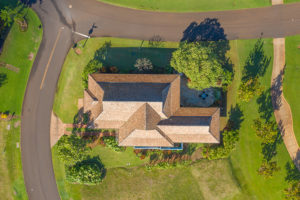 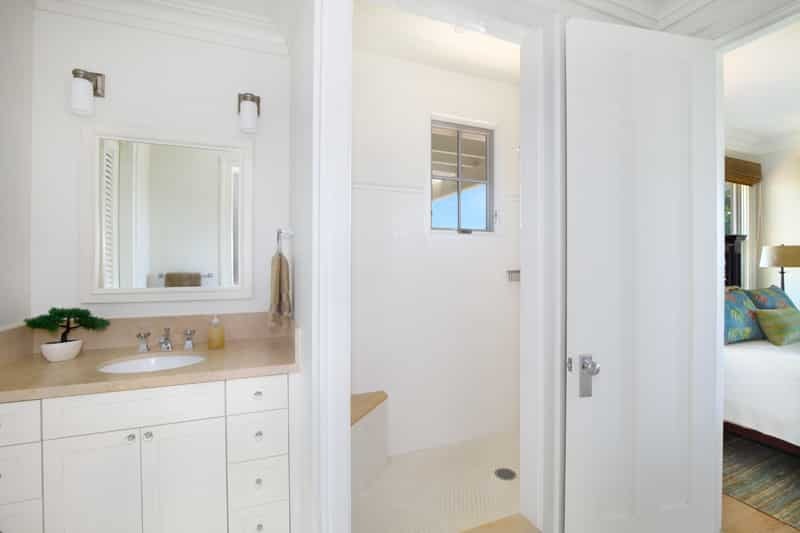 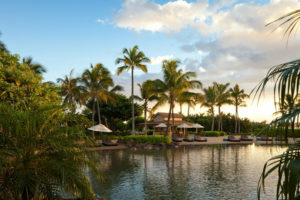 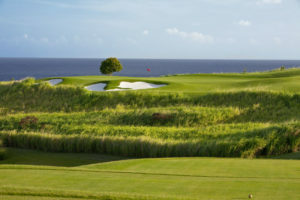 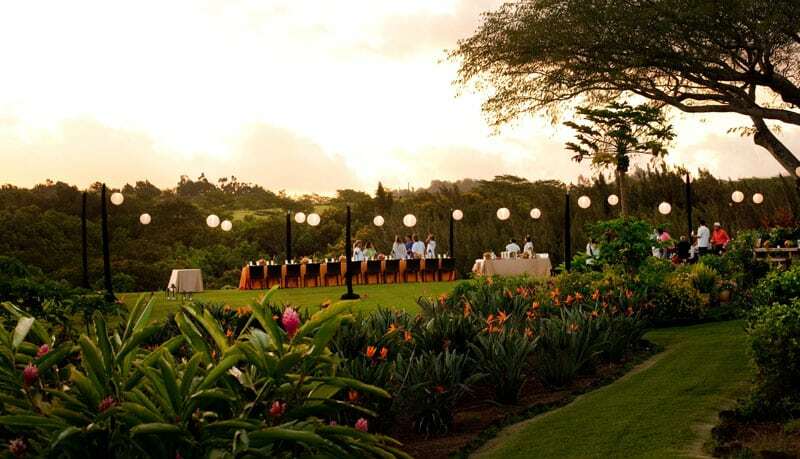 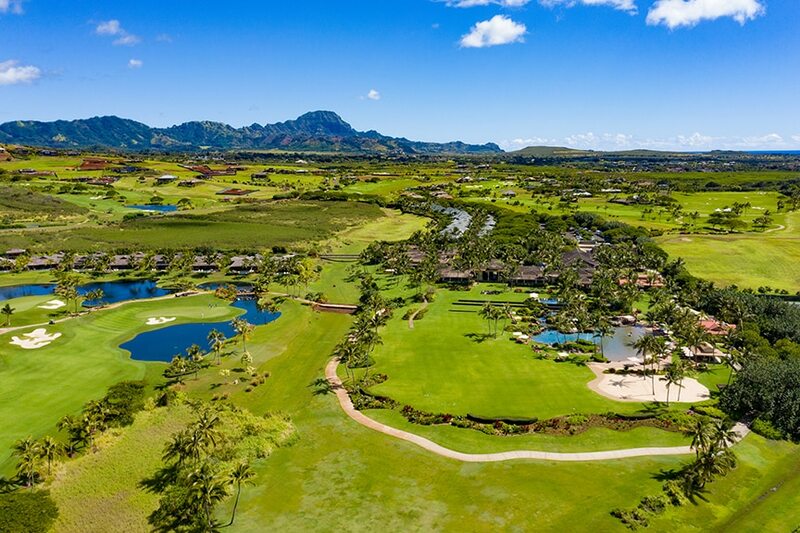 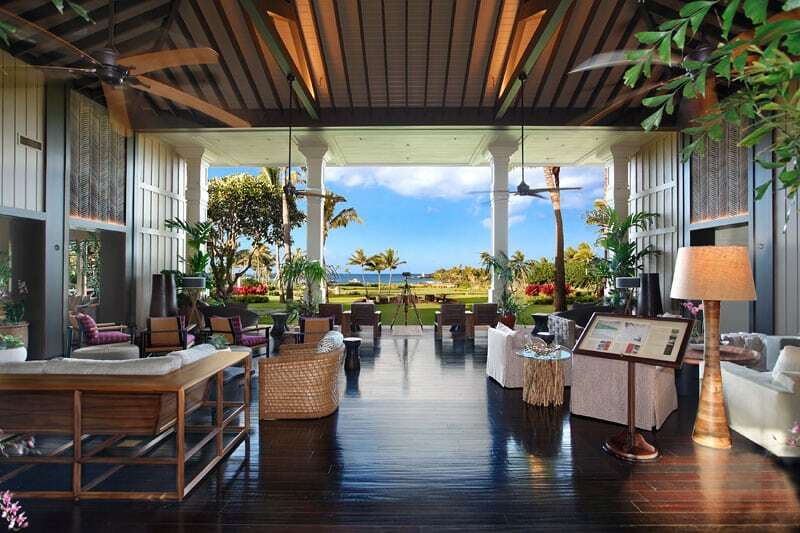 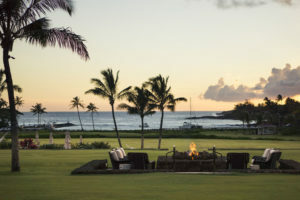 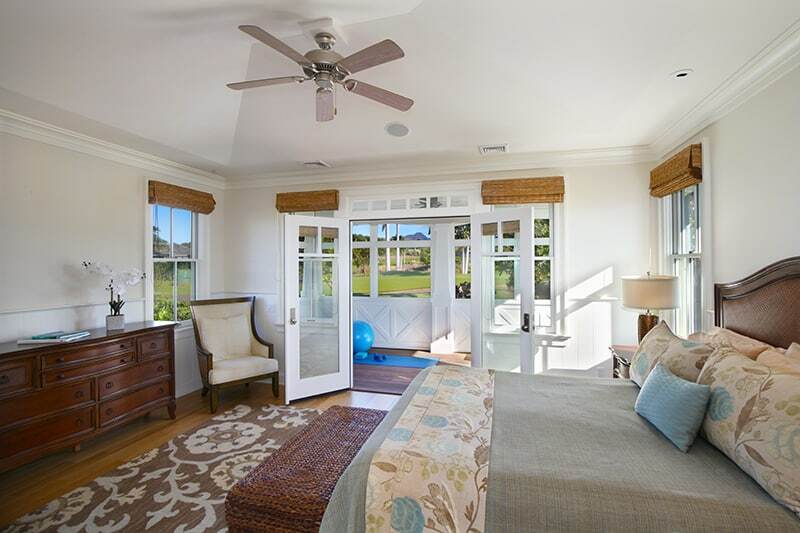 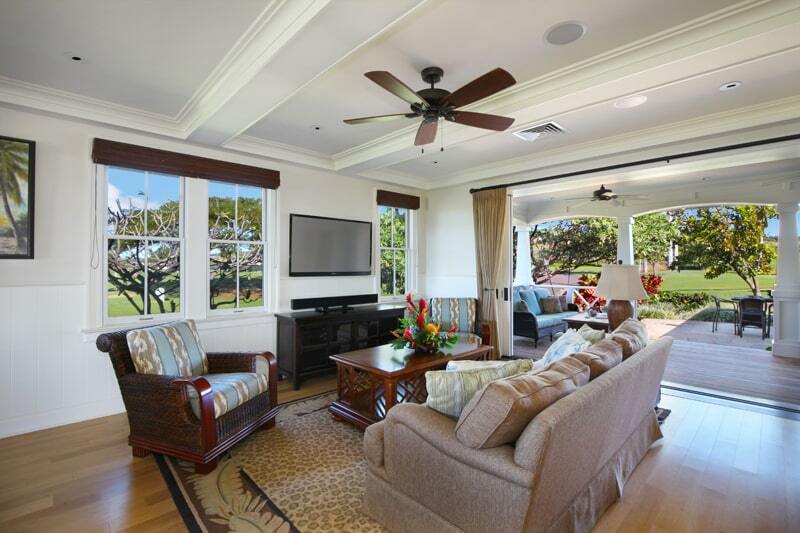 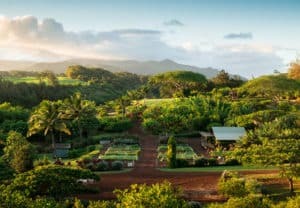 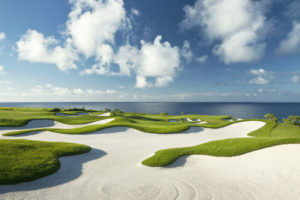 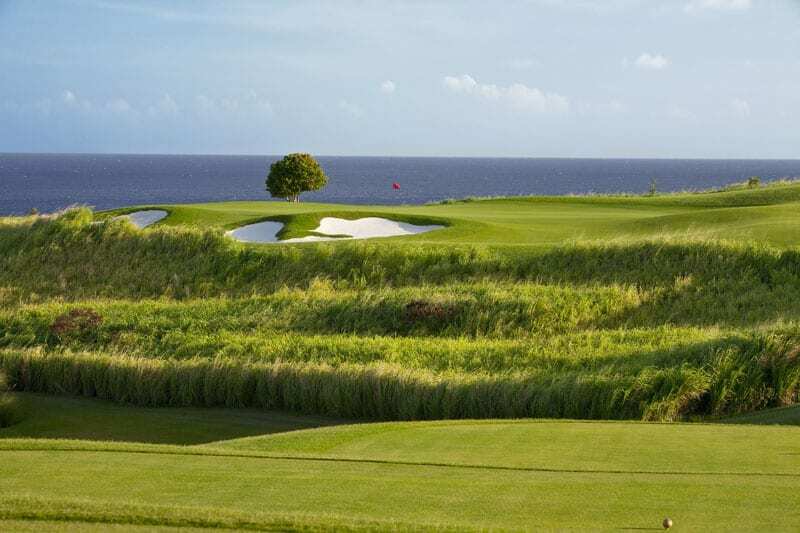 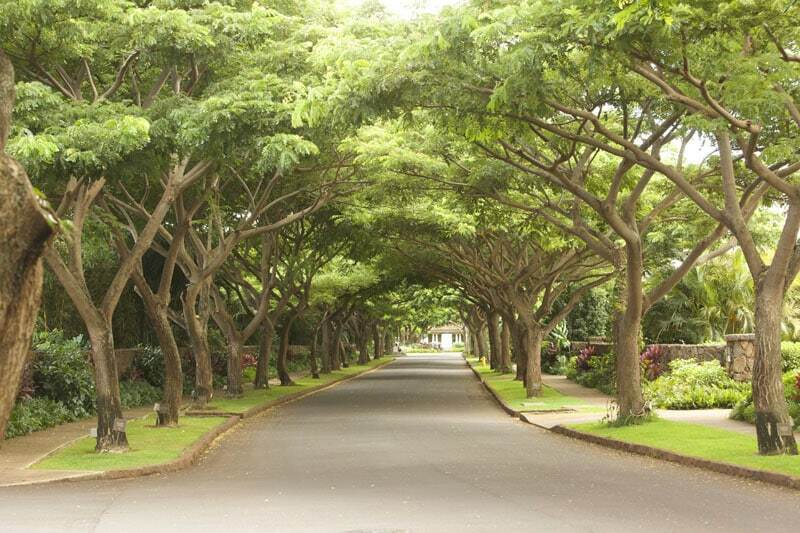 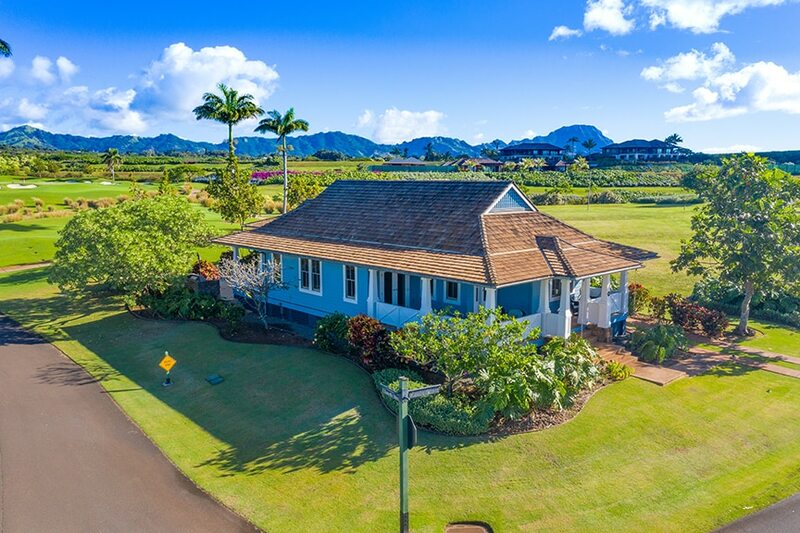 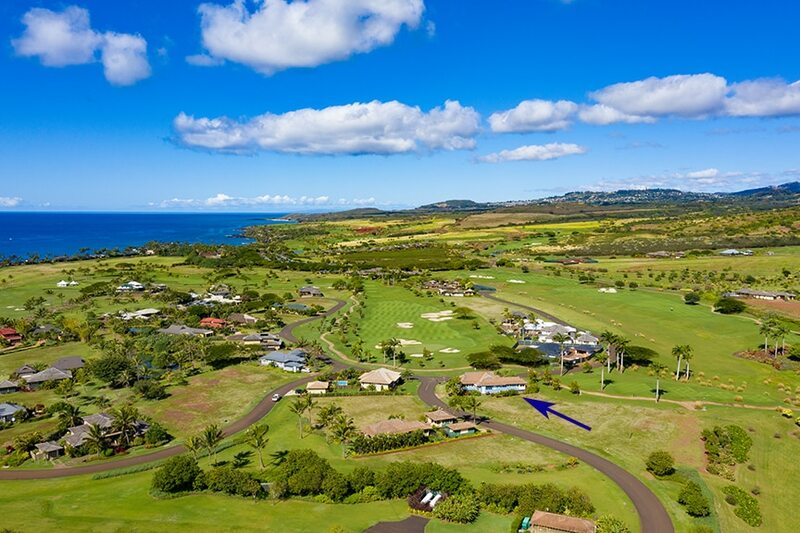 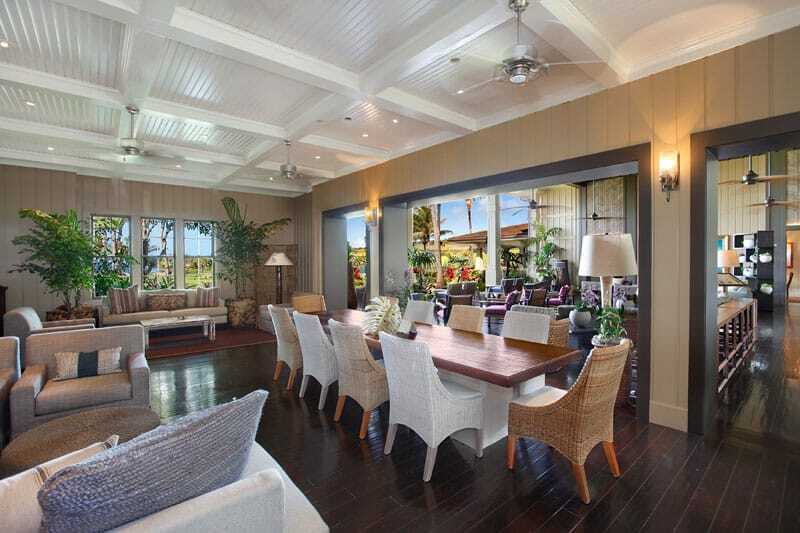 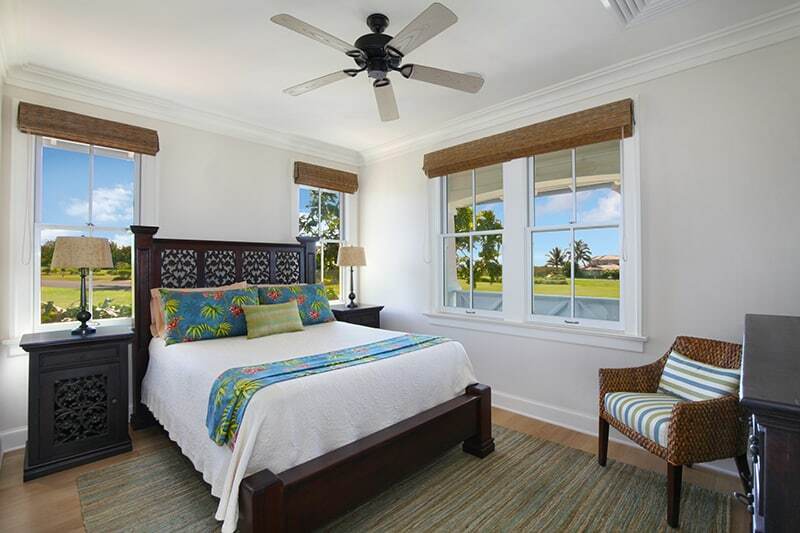 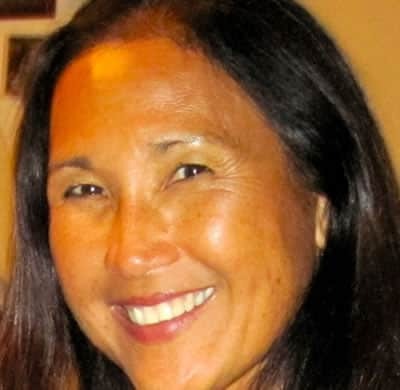 The parcel location was selected by an original Kukui`ula Founder for its ideal position on the 3rd hole while also enjoying unobstructed views of the 2nd fairway of this prestigious private golf course. 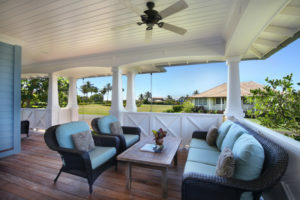 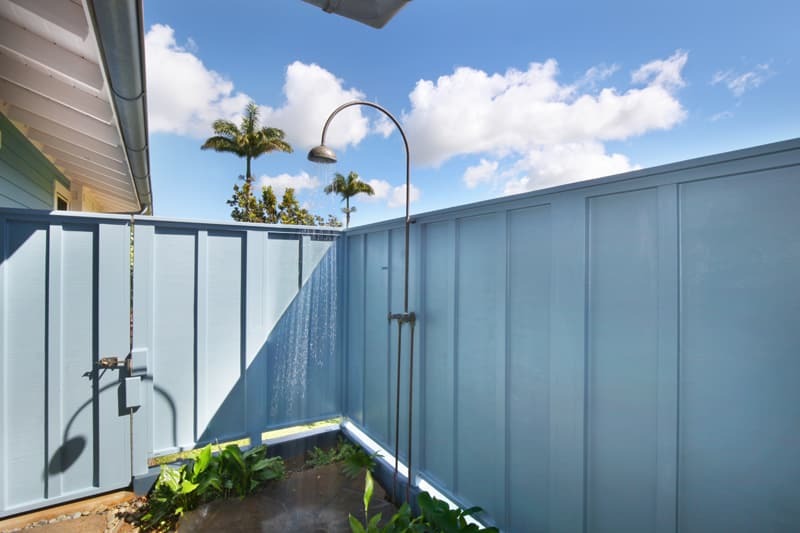 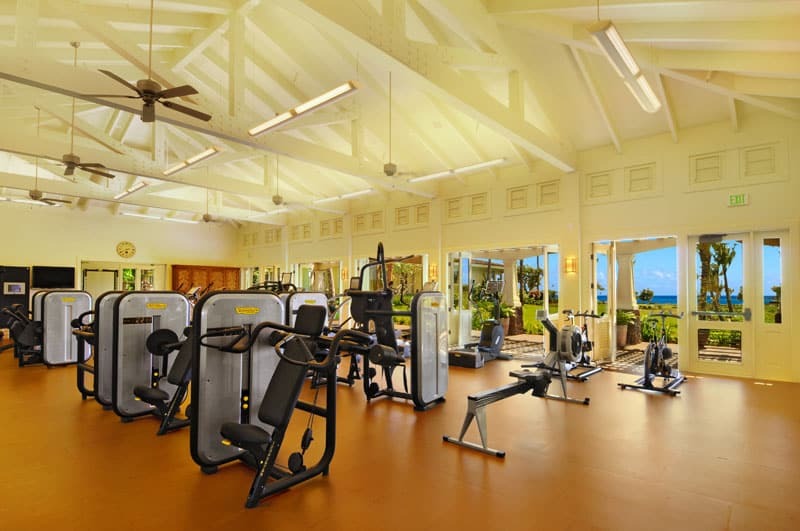 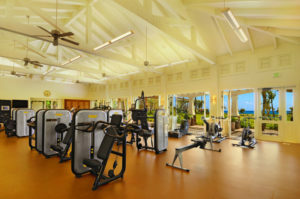 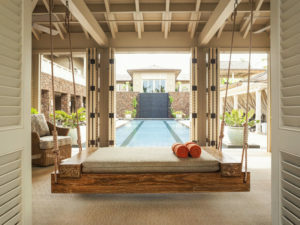 Well designed floor plan encourages indoor/outdoor living offering ample lanai spaces easily accessible from the main living and kitchen areas. 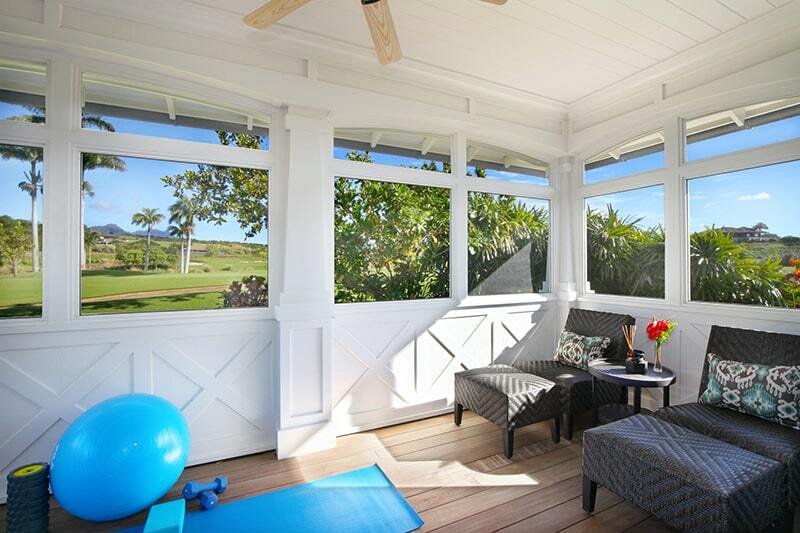 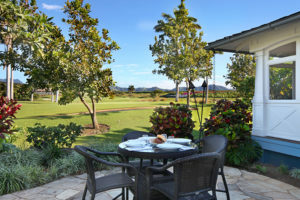 Gather with family and friends on the front lanai and watch the golfers at play or enjoy a backyard BBQ complete with tiki torch ambience. 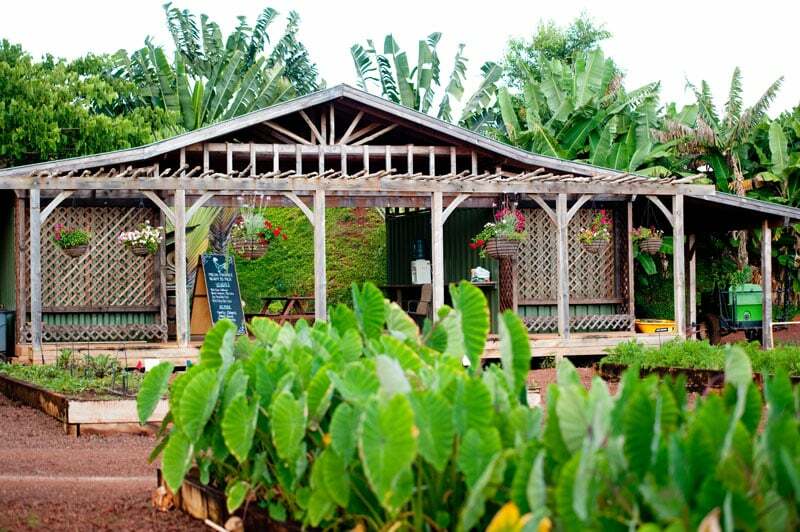 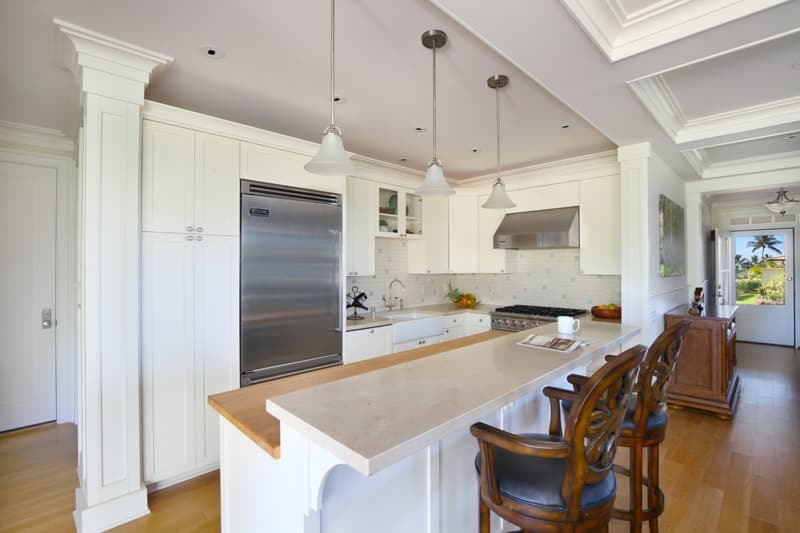 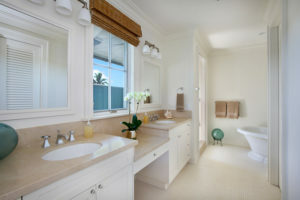 This was a second home used only by the owners who have taken meticulous care of this gem.